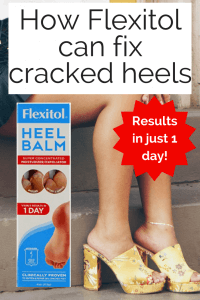 Heel Balm from Flexitol offers comfort to your feet by hydrating and moisturizing them. Using this product on a daily basis can keep your feet supple, smooth and soft. It can also be used while wearing new, pair of shoes for the first time, and to reduce friction between skin and shoes. The heel balm can change thickened, cracked, dry and rough skin into smooth, skin within few days. For the best results, file your heels every day for about a minute in the shower. Then apply twice daily for hard callus or once per day as a preventative. Apply Flexitol Heel Balm twice daily to feet, paying special attention to dry, cracked, and thickened areas of skin. Once desired results are achieved, apply once daily or as needed to maintain healthier, more attractive feet. Recommended for use on adult skin only. 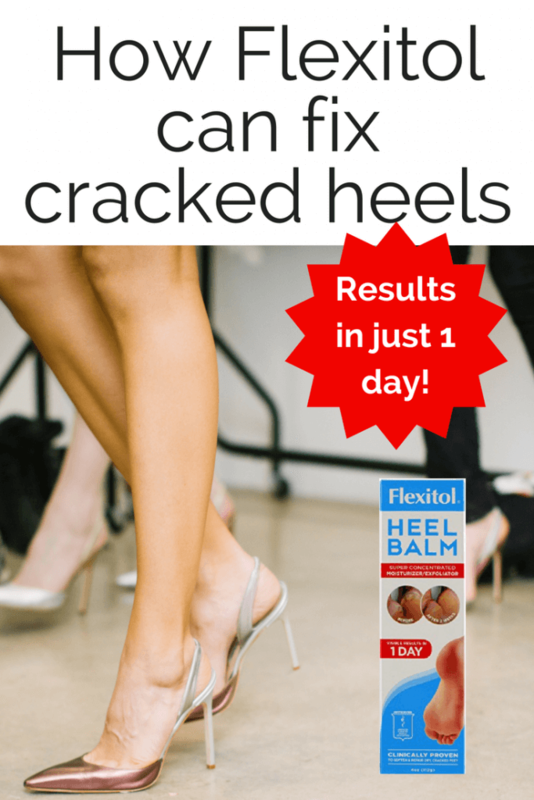 What Makes Flexitol Heel Balm Work? – 25% Urea – For moisturization and exfoliation of rough, dry skin. Urea is a naturally occurring ingredient that is synthetically created by pharmaceutical standards. – Lanolin – Helps restore and maintain the moisture balance of the skin to prevent drying and chapping. – Glycolic Acid – Alpha Hydroxy Acid that aids in rough skin removal. – Aloe Vera – Natural healing agent that benefits dry and cracked skin. – Shea Butter – Natural moisturizer. – Allantoin – Moisturizer and skin conditioning agent. – Centipeda Cunninghamii – Unique Australian herb with skin nourishing properties. – L-Arginine – Skin revitalizing and anti-aging properties. – Vitamin E – Anti-oxidant & skin healing. Other Flexitol products we love! Apply sparingly to rough, dry, cracked and thickened skin on feet. Apply twice daily, morning and night. Suitable for the daily skin care of diabetics. Once the skin is restored continue to use to maintain supple skin. Tip: Give yourself a DIY Pedicure for speedy healing results!